Karen’s total is up to 15 now; dental patients and vulnerable people requiring advice who are affected by dementia will find more understanding ears. It is also possible to deliver sessions to children and young people. 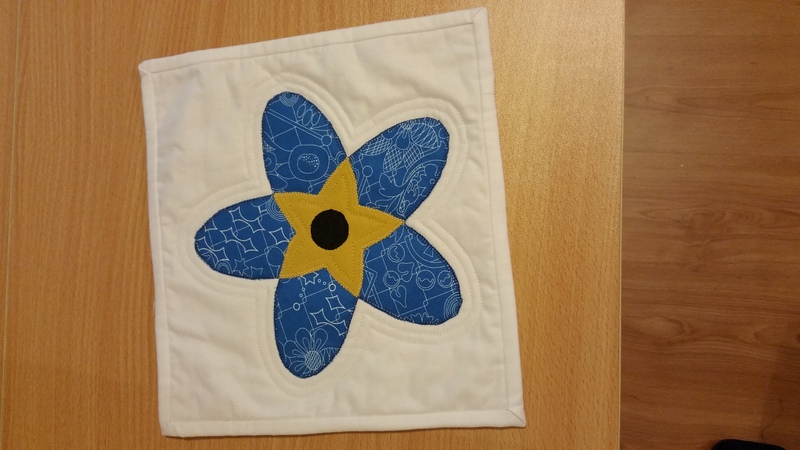 There is specialist material which includes a version of the Dementia Friends logo which was just begging to become applique!